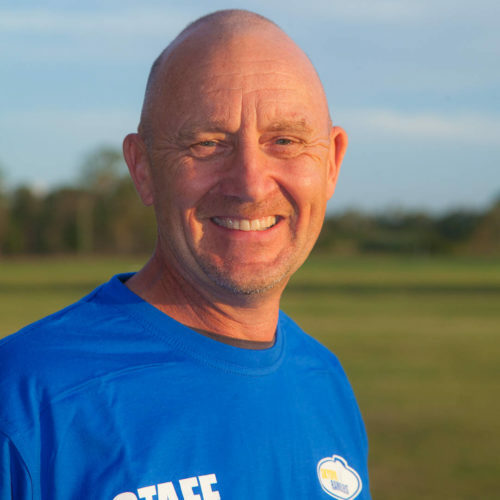 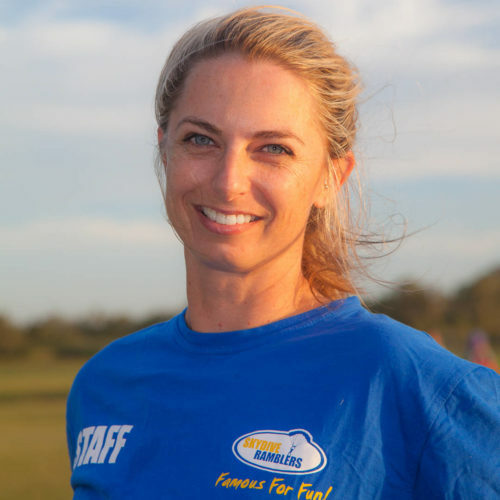 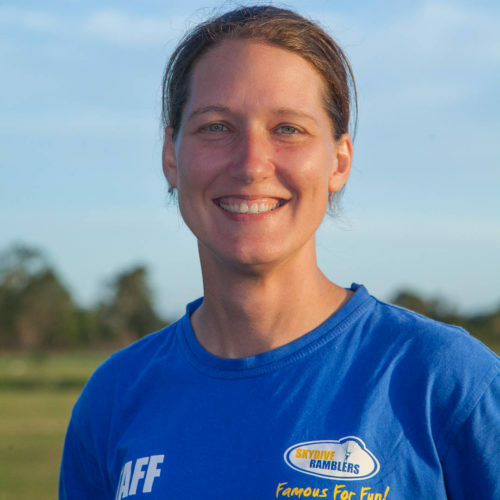 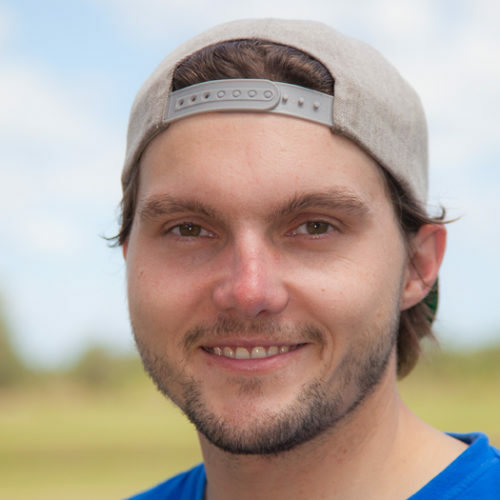 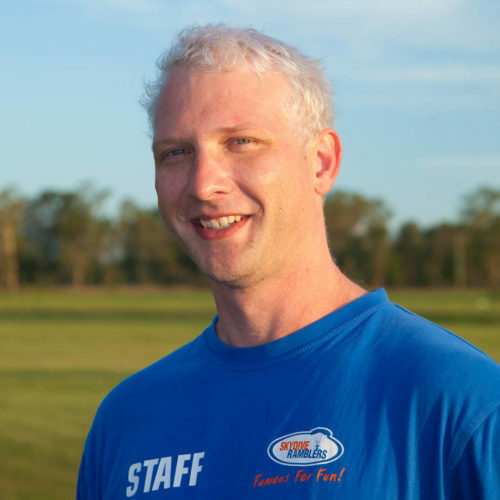 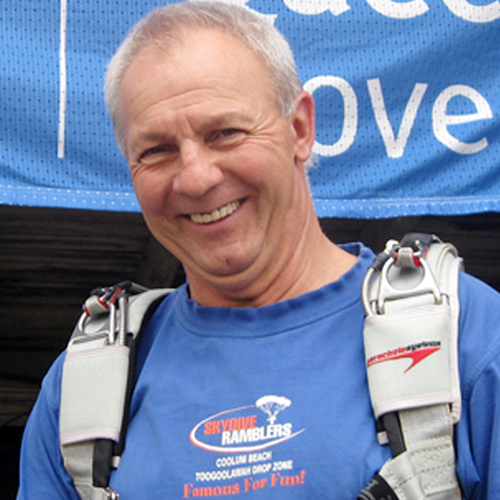 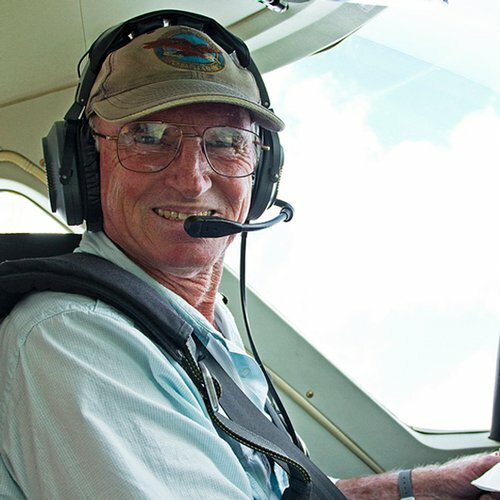 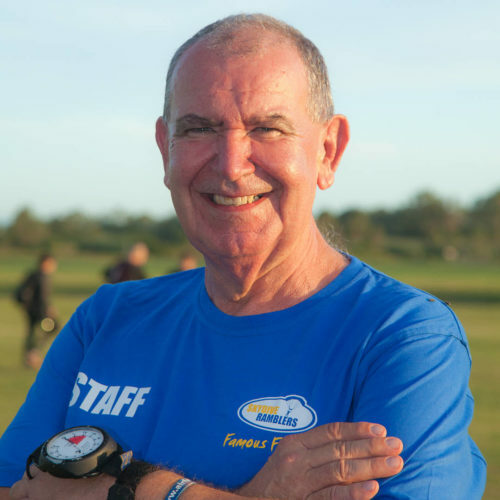 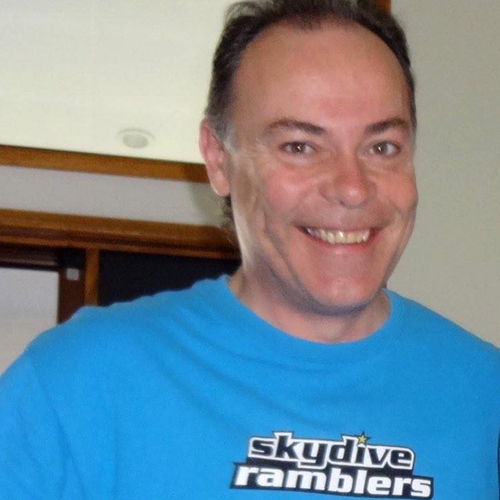 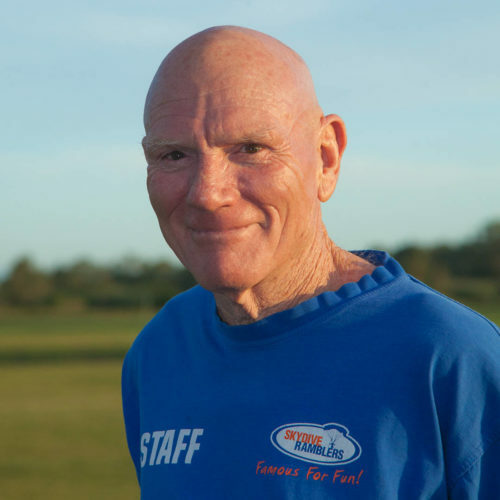 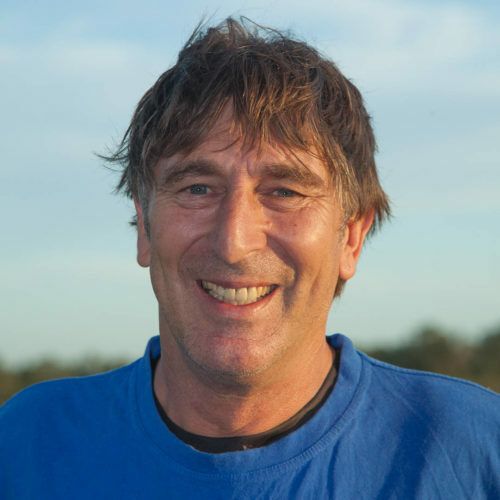 At Skydive Ramblers, our staff & skydiving instructors are second to none! 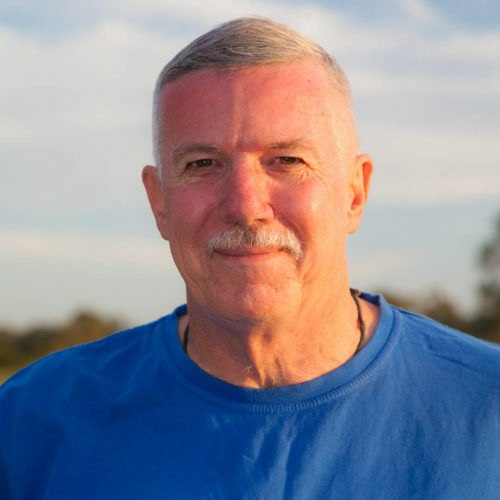 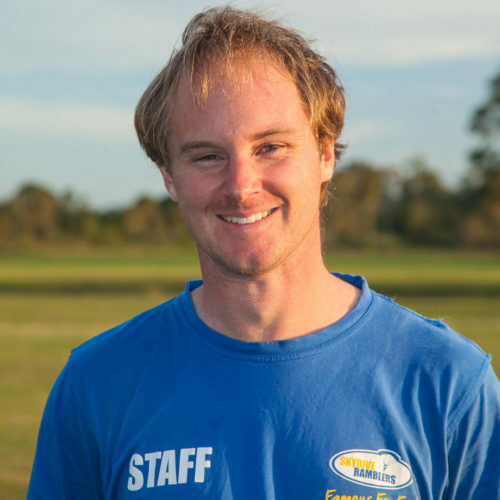 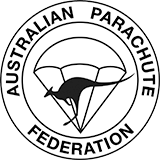 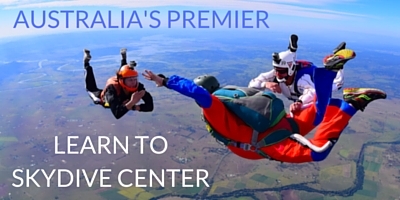 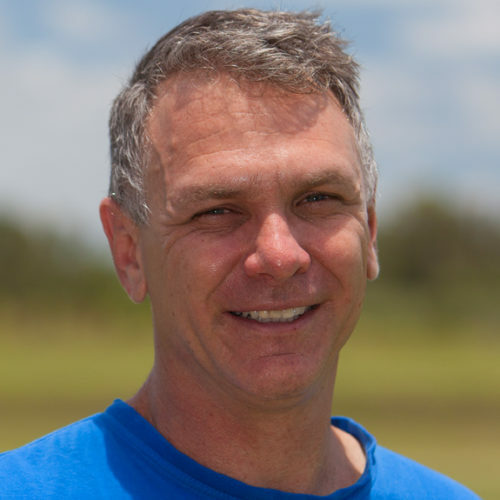 We are honored to call some of Australia’s most experienced and decorated skydivers our team members. 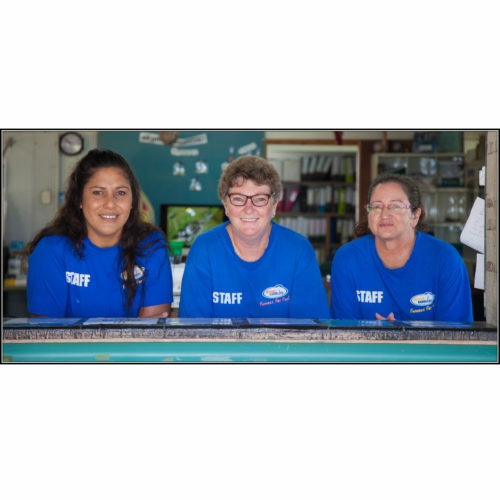 To learn more about each of our incredible instructors and staff members, simply select a bio below.